How circuit breakers work, how to install them in homes or other buildings and why they are important are all vital parts of your electrician education. The circuit breaker is a vital component in the modern world, and one of the most important safety features in homes and on the job. Whenever there is too much electrical current flowing through a wiring system, this simple device cuts the power to prevent a fire. Without a circuit breaker, it would not be safe, or practical to use electricity because of the potential for fire and other disasters. Of course, no one wants to imagine a world without electricity. Let’s explore how circuit breakers monitor electrical currents and provide a simple solution to a deadly problem. Voltage – electrical potential difference between two points. Current – the flow of the charge, which is the rate at which the charge is moving through a conductor as measured at any point. Resistance – the conductor provides a certain amount of resistance to the flow of the current which will vary depending on the size and composition of the conductor. These three attributes are interrelated – one cannot be changed without changing another. The current equals voltage divided by resistance (usually written as I = E / R). This means that when the voltage increases or the resistance decreases, there will be more flow in the charge. In the opposite scenario, a decrease in voltage or increase in resistance, less of a charge will flow. Electricity is delivered to homes and other buildings from the power distribution grid. Inside these buildings, the electric charge moves throughout a large circuit, which is made up of many smaller circuits. The hot end of the wire leads to the power plant. The neutral end of the wire leads to the ground. Since the hot wire is connected to a high source of energy, and the neutral end is connected to the ground, there is a voltage across the circuit. The charge moves when the circuit is closed. This is called an alternating current because the current rapidly changes directions. The electricity delivered from the power distribution grid is a consistent voltage (in the U.S. this is 120 and 240 volts), however the current within the building (the resistance) can vary dramatically. All of the different devices using power put up a certain amount of resistance, which is called the load. It is the resistance that makes the device work. For example, the filament inside some light bulbs are very resistant to the flow of the charge. The charge has to work extra hard to heat the filament, making the bulb glow – which is also why this type uses more energy. The wiring in a building is set up so that the hot and neutral never touch. The charge running through the circuit must always pass through an appliance first, which is the resistor in this case. That means the electrical resistance in the device or appliance is able to limit how much of a charge can pass through. When the voltage and resistance are constant, the current must be constant, as well. For safety reasons, appliances are designed to keep the current at low levels. If the charge was allowed to run free, the wires in the appliance and in the building could heat up to unsafe levels, resulting in a fire. How circuit breakers work to keep you safe is by “cutting the juice” any time the current jumps to unsafe levels. You know what a fuse is. A circuit breaker is basically a more sophisticated fuse. When a fuse is overloaded, it blows and you have to replace it with a new one. Luckily, circuit breakers don't have to be replaced every time they get overloaded, they simply kick out the power. The circuit breaker is able to kick out the power by using a simple switch. When the current reaches unsafe levels, an electromagnet pulls down the switch, cutting the power. 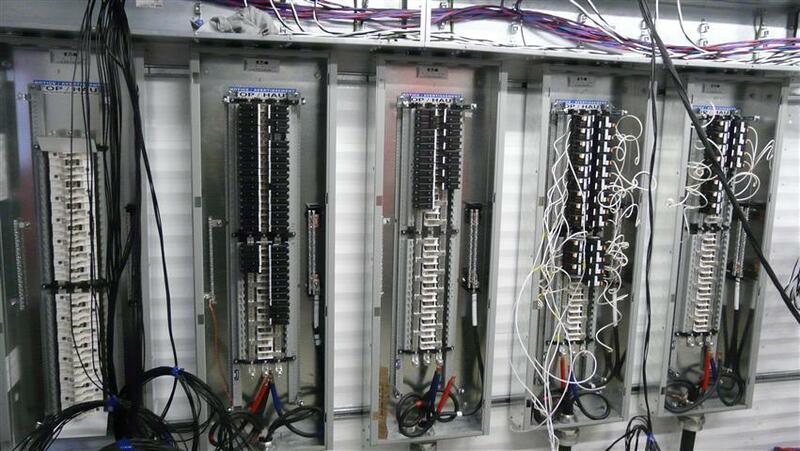 Once you begin installing, and maybe even building circuit breakers, you will see all of the intricacies involved. You will learn exactly how the electromagnet pulls down the switch and stops the current on the spot. You can have circuit breakers attached to certain types of equipment to prevent electrical shock, as well. This is the type you will likely be working with most often. But, there will probably be times in your career as an electrician when you have to service, install or build a circuit breaker in a house or other building. Knowing how circuit breakers work will help you understand how to fix one when there is a problem. At this point, you may still not quite understand how circuit breakers work, just be glad that they do. Circuit breakers have saved the lives of millions of people, maybe more. One day, it just may be your life that is saved by a circuit breaker. 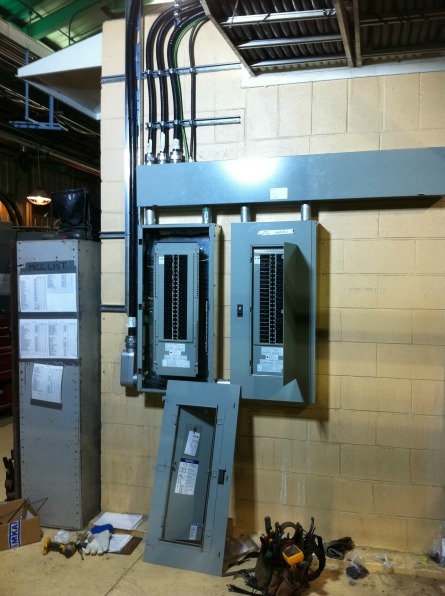 Want to Test Your Knowledge on Electric Circuit Breakers? In order to best help you with finding Certified Online Training I've partnered with 360 Training. 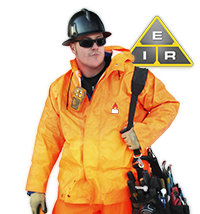 This company has a massive selection of courses on electrical theory.